Elkton’s name was coined by the first person to settle in the area, W. J. McGillivray after he killed a huge elk entangled in his wife’s clothesline in 1896. Although you won’t find any elk wandering around the Village of Elkton today, you will find a wonderful sense of community and a great place to live and raise a family. Nestled in the northwest corner of the Thumb along the Pinnebog River, you will find a small village that offers a safe, cozy, small town environment for all who live and visit. There are many benefits to living in the Village of Elkton. 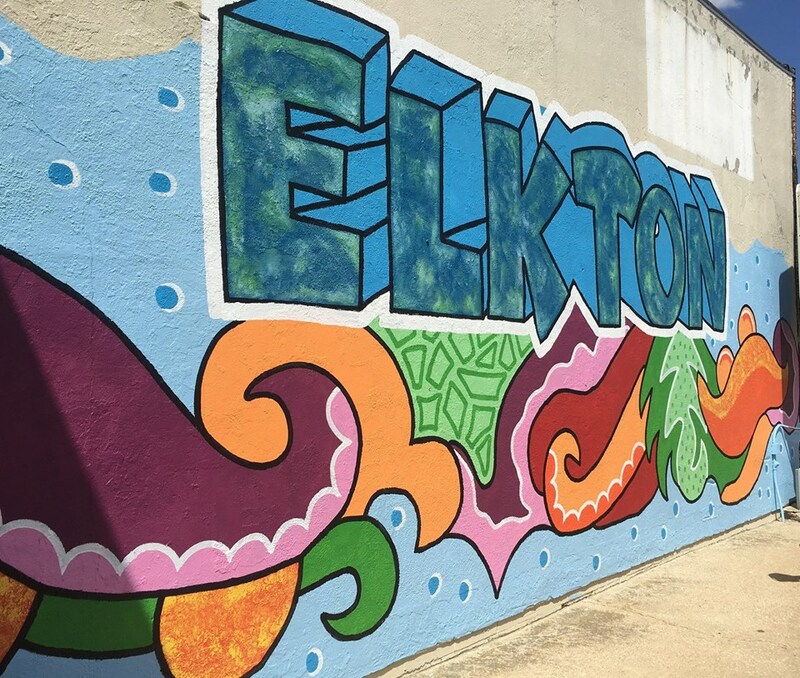 With much to offer families and those searching for a “tight knit” community, Elkton is a fun, safe, and very affordable place to live and raise a family. There are a number of community organizations and active churches, a great park, Youth Center, golf course, and so much more. 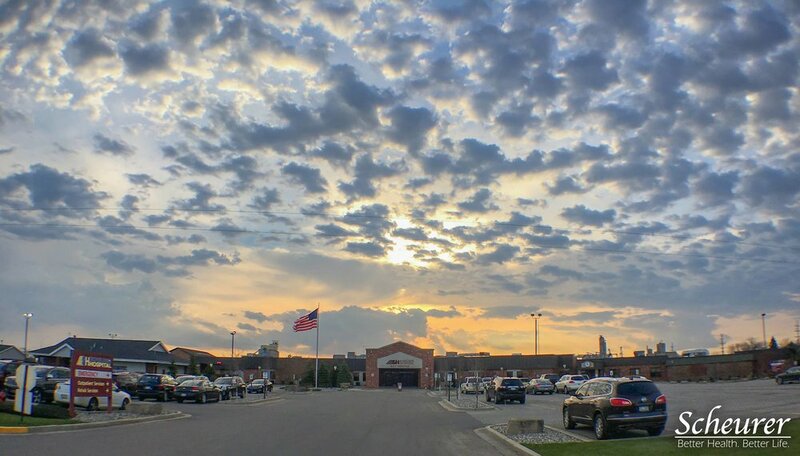 Laker Schools is a leading school of choice in Huron County that is known for its high quality academic, extracurricular programs, excellent staff, and state-of-the-art innovation. You will also find great medical care at Elkton Family Medicine or at Scheurer Hospital in addition to a dentist office and pharmacy. The Village of Elkton also offers a number of other small businesses including restaurants, auto repair shops, a hardware store and a newly established credit union in addition to many other service businesses. Aside from being a great place to live and play, Elkton has a good base for employment with Tower Automotive, the Cooperative Elevator, and a number of well-established businesses in and near the Village of Elkton. There is a good amount of new business activity happening across Elkton. One new business in particular is Nineteen Main, a local deli and bake shop that offers hand-scooped ice cream, homemade bread, and baked goods, freshly sliced deli meats, in addition to soup and sandwiches. “Like any new business there have been quite a few “kinks” to work out, but we were aware that there would be,” says Tony. “Fortunately the ice cream portion of the business had been pretty well established, and we purchased all the equipment in the deal so we were able to get that portion going quite quickly and we had our daughter Sheila’s experience which helped a great deal.” Tony and Jean’s daughter Sheila have a lot of experience in the ice cream aspect of the business having worked several seasons at the Grindstone General Store, and having studied food service at the Huron Area Tech Center. Tony also has had a lot of experience in the foodservice industry, having worked at the Village Butcher in Port Austin for more than 20 years, which had a full-time deli and bake shop. Together with his wife Jean and daughter Sheila, Tony and the team has made Nineteen Main a family affair and are growing every day. You will find a full deli operation with a complete line of sliced meats and cheeses in addition to a full line of sandwiches, subs, fajita wraps and other delicatessen items that can be picked up to go or enjoyed in the dining area. Start the day at Nineteen Main at 7:30 am and enjoy coffee with toast, bagels, turnovers or a cinnamon roll from the bake shop. At lunch, you can try their fresh soups and sandwiches. They are just getting started with the bake shop portion of the business and with the purchase of a large bakery oven hope to have it up and running soon. With the larger oven, they hope to produce several varieties of bread, pies, and other confections. Elkton is a great place to live, work, and play and a great place to open a new business! Learn more about the Village of Elkton below. Elkton has a number of fun events throughout the year in addition to some great spaces to play. Recently, Elkton hosted Autumn Fest, its annual Labor Day weekend celebration that offers awesome live music, fun activities, and the Thumb’s largest tractor pull and car show. Here are a few more events you will find happening in the Village of Elkton. There's plenty of fun to be had at Ackerman Memorial Park in Elkton. Between the ball diamonds, soccer fields, basketball courts, playscapes, pavilions and picnic area you are sure to have a great time with family and friends. You can also rent out the pavilions for parties. The park is a location for many events taking place throughout the year. The Huron Youth Center is located in downtown Elkton and offers a small kitchen, basketball court, stage, and kids area. The Youth Center is a great place to host birthday parties, reunions, and fundraisers. The Elkton Civic Center is another popular space to gather in Elkton and has hosted many parties, receptions, and reunions since 1969. You can rent the space for your own get together as well. Century Oaks Golf Course is a beautiful 9-hole golf course on the east edge of town. In the summer months, you can dine at the clubhouse and enjoy the beautiful 9 hole golf course. Currently, the Century Oaks Golf Course is on the market! You can learn more about this great business opportunity, here. To keep up with events and happenings in Elkton, visit the Elkton Community Happenings Facebook page. The cost of living in Elkton is quite affordable and so is the housing! In addition to great water and low tax rates, you will find some great homes and properties. See below. There are many career opportunities located in and around Elkton, that range in skill-level and expertise required. See below. There are many benefits to living in a small town like Elkton, but the quality of life offered by a close-knit community and small town living is reasonably the most meaningful. In the morning quiet streets wake up to kids waiting for the school bus and neighbors heading off to work. The gas stations and gathering places fill with the scent of coffee and good conversation. In the evenings you will find your neighbors out walking, running, and enjoying the park. As days go by, the town comes together to celebrate and support one another. It's safe to say, life's good in Elkton.